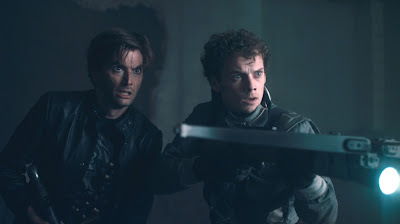 David recently chatted to Total Film about his upcoming film roles, Fright Night, The Pirates! In An Adventure With Scientists! and a new secret film project! Oooh! “What a joy to be part of that. You feel a little bit of a cheat to take any credit for it, but really the stars of this film are the animators. What they can make a piece of plasticine is quite remarkable. ""The other day I did my last session on the film and they brought the little model of [my character] Darwin down so I have shaken hands the plasticine me - which was strangely thrilling. "It will be something entirely new to me – the process will be something I’ve never done before. That’s exciting and a little bit scary – and I’ve already said too much!" David Tennant and Tom Baker attended a memorial service for Nicholas Courtney at the Actors Church in West London on the 15th July. Thanks to @richarddinnick for the above photo. United is being released on DVD on 8th August 2011 and FIVE lucky fans have the chance to win a copy in our exclusive new competition. In what year was the tragic Munich air crash? Thanks to Revolver Entertainment and Camilla Jones from Idea Generation. The DVD is currently available for pre order via our shop here. League, and the 1958 Munich air crash that claimed eight of their number. 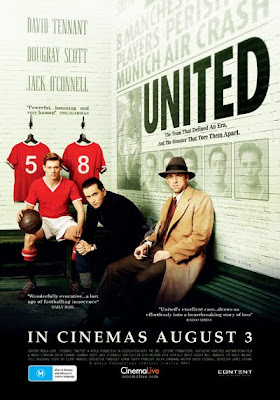 United is due to be released on DVD on 8th August 2011. Pre order it from our shop here. The above interview is part of a special feature paying tribute to the actor Nicholas Courtney in the latest issue of DWM (436) which is out now priced at £4.99. Thanks to @timegeek for the above scans of David in Horror Hound. The Much Ado About Nothing soundtrack is now available for you to pre order from the official shop here. It's already been released on iTunes and is currently at No.7 in the UK iTunes Top 10 Soundtrack Albums. You can buy it on iTunes now here. LA Without A Map is due to be released on Monday 8th August 2011. PRE ORDER FROM OUR SHOP HERE. Richard (David Tennant) has a his life turned upside down when she meets Barbara (Vinessa Shaw), a beautiful aspiring actress on her way to Los Angeles. Leaving his inherited undertaker's business and his dull life behind; he crosses the Atlantic in pursuit of love and adventure, accidentally finding himself a career as a screenwriter. Thrown in at the deep end, he discovers that life in Southern California is far from straightforward. Stylish, funny, and fast-paced, with a screenplay adapted from Richard Rayner's autobiographical cult hit novel " Los Angeles Without a Map", this is a hilarious fish-out-of-water love story with some surprising guest stars. 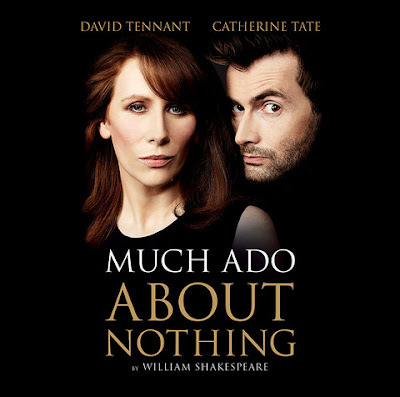 The soundtrack for David's production of Much Ado About Nothing is now available to purchase on iTunes. 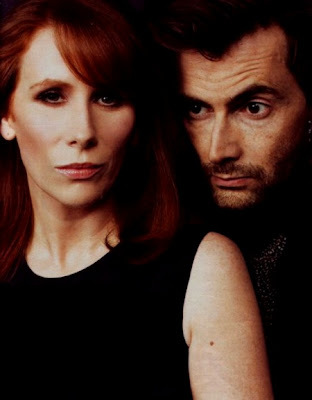 The soundtrack includes two tracks, Sigh No More and We Go Together, both of which feature David Tennant and Catherine Tate's vocals. Click to buy from UK iTunes. Click to buy from USA iTunes. The Pirates! In an Adventure with Scientists Trailers! 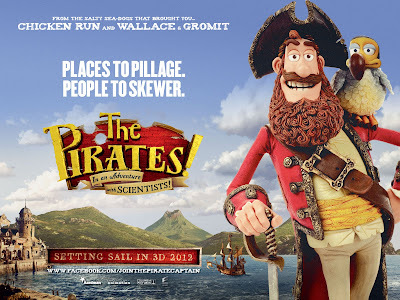 David's new animated film project, The Pirates! In an Adventure with Scientists, has got two brilliant new trailers which have been released today! The Pirates! In an Adventure with Scientists is due for release in Spring 2012. Join Our New Bublaa and Win Prizes! If you join up to our new Bublaa social network page then you could win some fab David Tennant prizes! We've got a copy of United on DVD, a Much Ado About Nothing poster and a signed Doctor Who photo for one lucky fan to get their hands on! 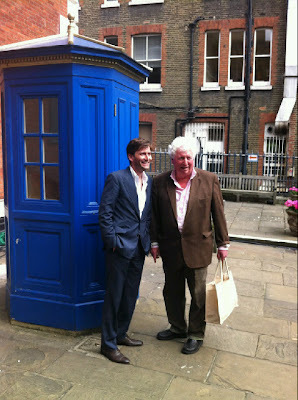 David will be starring as Richard Lamb in an adaptation of The Purple Land for BBC Radio 4. It will air on 16th July at 2:30pm in the Saturday Play slot. 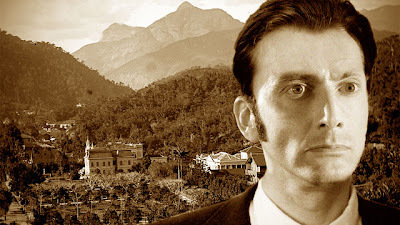 The Saturday Play presents Andrew Davies's rip-roaring adaptation of WH Hudson's epic Uruguayan adventure starring David Tennant. Published in 1885, The Purple Land was the first novel of William Henry Hudson, author of Green Mansions. It is an exuberant, wryly comic account of a young Englishman's imprudent adventures, set against a background of political strife in 19th-century South America. Eloping with an Argentine girl, young Richard Lamb (Tennant) makes an implacable enemy of his teenage bride's father. Leaving her behind, he goes ignorantly forth into the interior of the country to seek his fortune. While doing so he learns to hunt, ride, herd, love and even kill on his way to becoming a man. 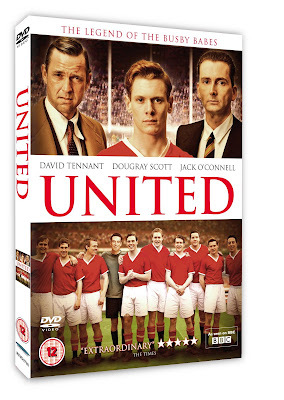 United will be released on DVD in the UK on 8th August 2011. You can pre order the DVD from our shop here. 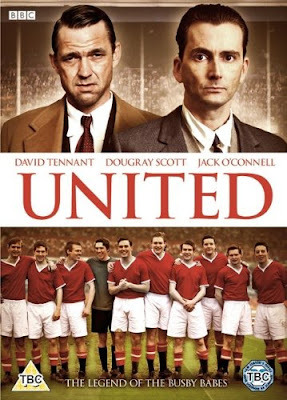 David's recent BBC Film, United, is due to be released in selected cinemas across Australia from 3rd August 2011. Cinema Live has full details of cinemas showing the film here. You can find out more about the film in our United section here. Two of David's latest film projects will be featured at Comic Con in San Diego. 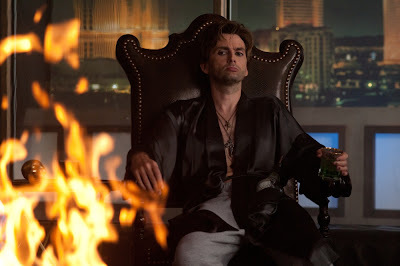 Check out these great new photos of David Tennant in action as Peter Vincent in Fright Night! Fright Night is released in the US on 19th August and the UK on 2nd September.